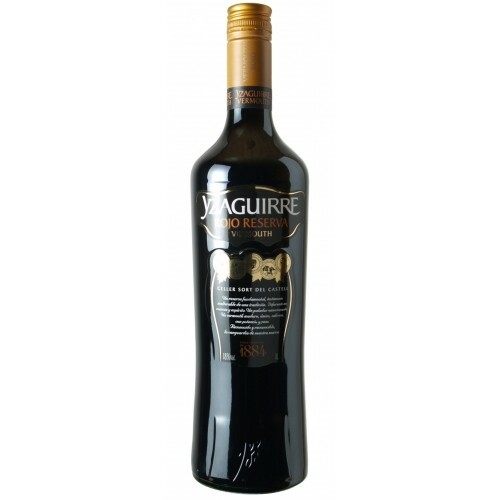 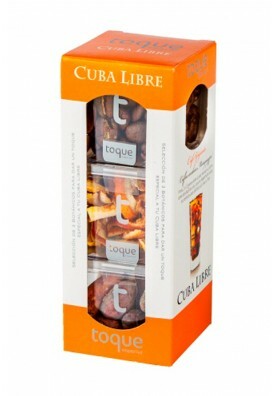 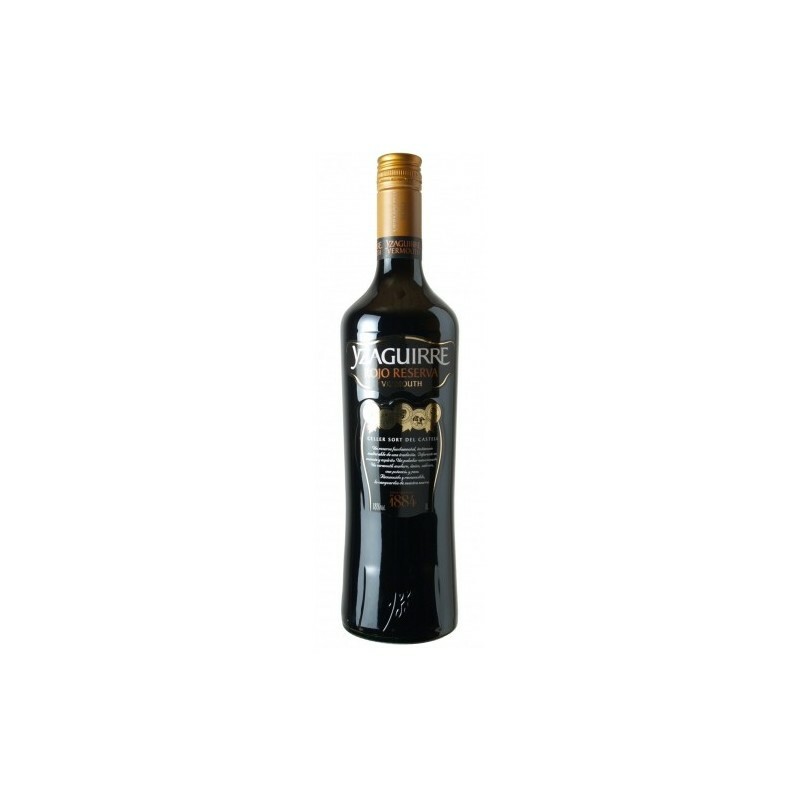 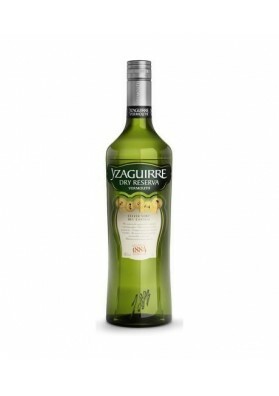 Sticky and tasty Vermouth with notes of wood after its aging in barrels, and rich nuances of botanists that compose it. 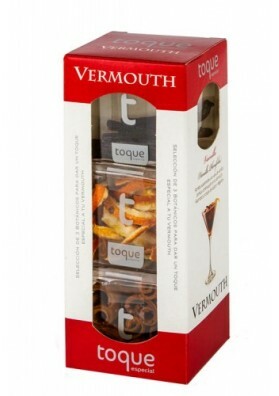 The ink version of this catalan Vermouth is characterized by a slightly high content of alcohol (18 °) than not you impeide show a perfect balance in the mouth. 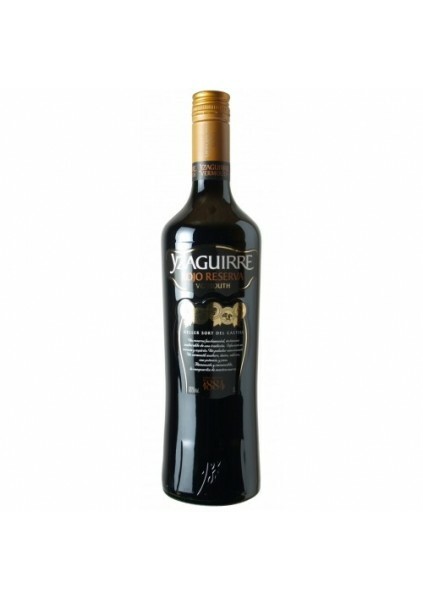 It is unctuous and flavorful with hints of wood after his aging in barrel, and rich nuances of botanists that compose it, with notes of sweet spices and Mediterranean forest. 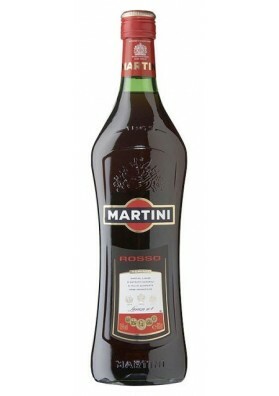 Satiny in high percentage, which offers a velvety and pleasant Vermouth mouth found the notes of wood, herbs and spices. 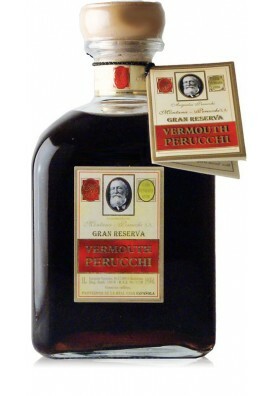 The label to be the supplier of the Spanish Royal House is not haphazard, Vermouth Perucchi is the star within the vermouths. 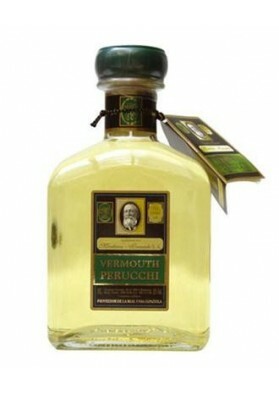 Peruzzi white Vermouth is the excellence of the vermouths. 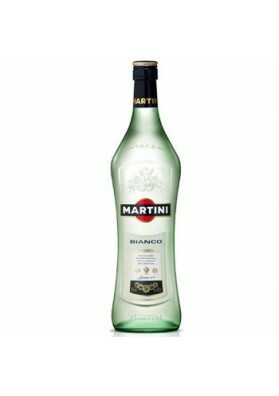 White Martini is relatively fresh and pleasant, ideal to take only or combined.